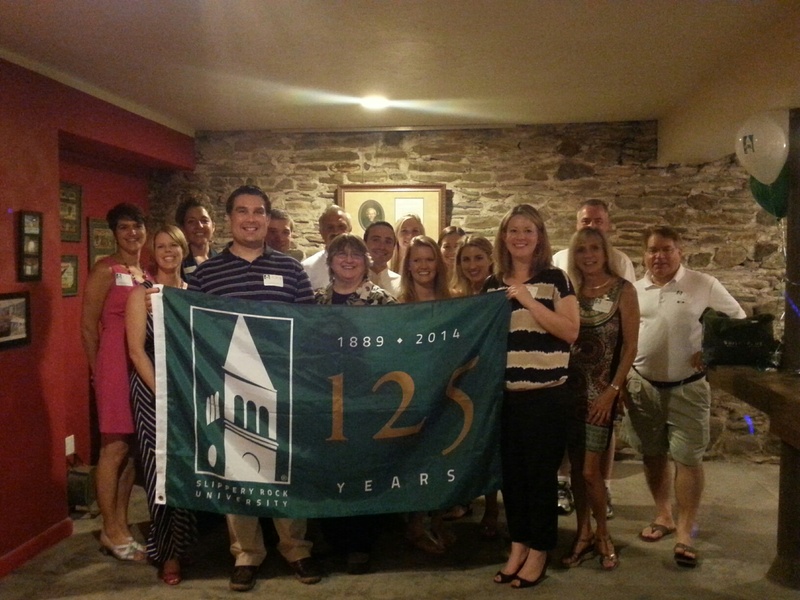 Connect with other alumni at events sponsored by the Slippery Rock University Alumni Association! We hold a vast amount of events that occur all throughout the country. Click the button below to see upcoming events or scroll down to see pictures from recent events! Reconnect with old friends, members of Greek Life, or come and show your school pride by joining us at our reunions! 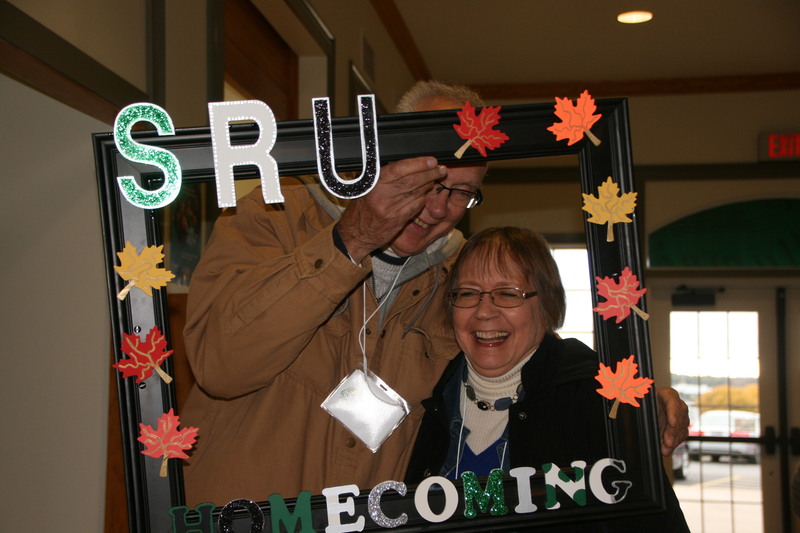 Click the button below to find upcoming reunions near you or scroll down to see pictures from recent reunions!